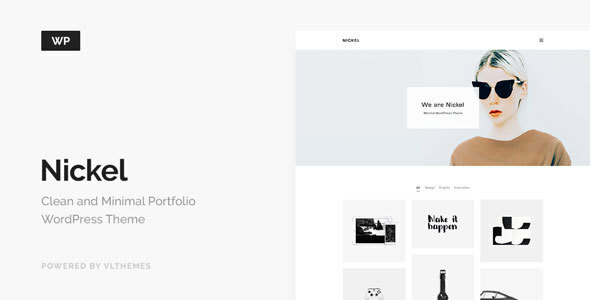 Nickel is a clean, multifunctional, highly customizable WordPress theme. It is suitable for creative professionals, agencies, freelancers, illustrators, photographers, and others. A large number of options and add-ins will allow you to understand what a real premium template is like. Thanks to Live Customizer you will be able to change the theme on the spot, now it’s easy and convenient.